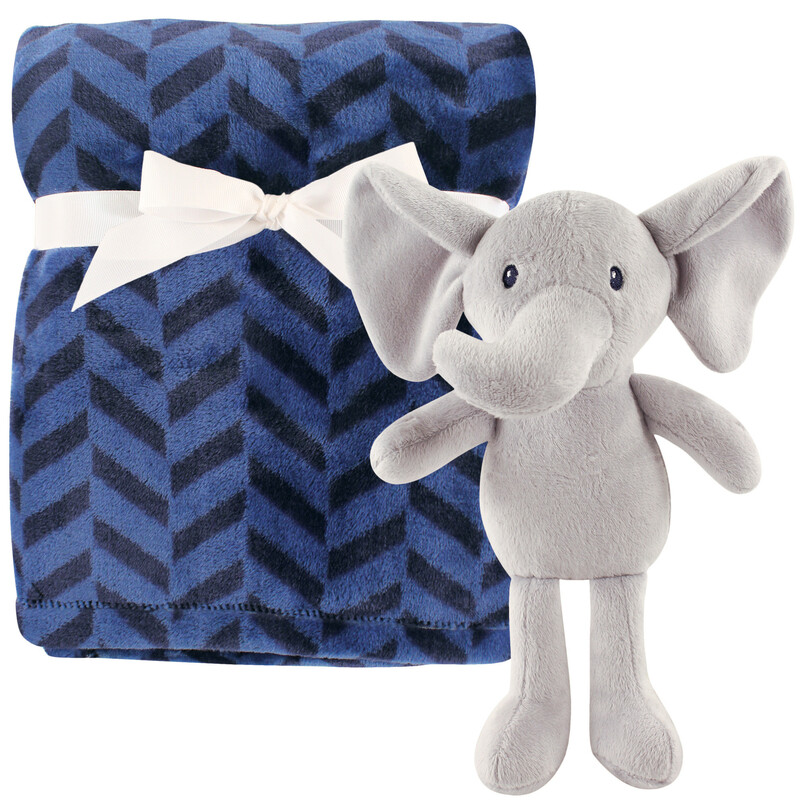 Hudson Baby's plush blanket with toy is a great set for every baby to have because it's made of warm and cozy plush fabric that is soft and gentle on baby's skin with a cute 3D toy your baby is sure to fall in love with. Blanket is generously sized at 30x36 inches to keep your little one cozy. 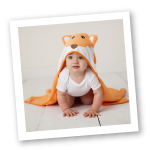 Perfect for tummy time, stroller covers or an outdoor picnic, this blanket can serve many purposes.